Authorities believe a hoverboard is to blame for a fire that damaged a residential building in the North End on Sunday. Firefighters believe a so-called hoverboard is to blame for the blaze that damaged a 4½-story residential building in Boston’s North End Sunday. The single-alarm fire broke out at around 9 p.m. on the third floor of 406 Hanover St. and was quickly put out. The flames caused about $100,000 in damage to the building, according to the Boston Fire Department. This isn’t the first time hoverboards have been blamed for fires; the US Consumer Product Safety Commission said it was investigating 57 reports of fires linked to the wheeled transportation devices. Two of those cases came from New England — with one in Massachusetts, another in Connecticut. 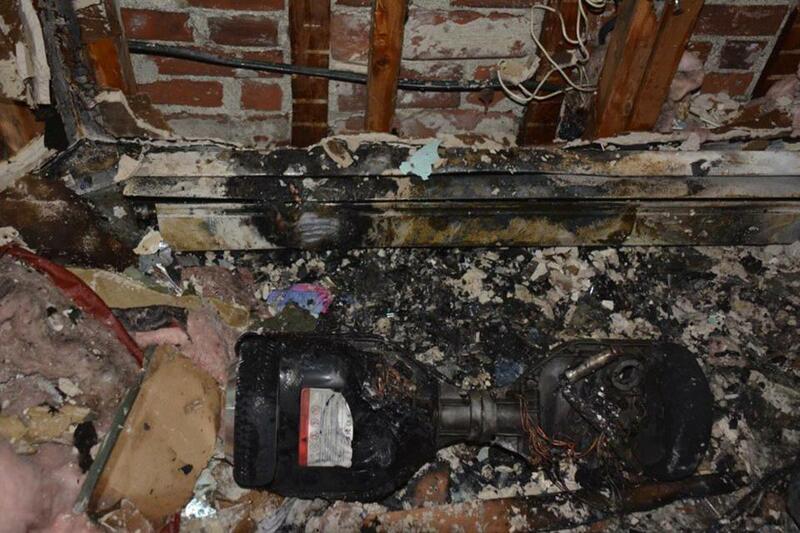 Massachusetts officials have also reported that hoverboards played into a November Somerville fire and a February Chelmsford one. Ella Torres can be reached at ella.torres@globe.com.